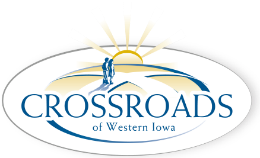 The Crossroads of Western Iowa Foundation works collaboratively to create awareness and raise funds for the programs of Crossroads. 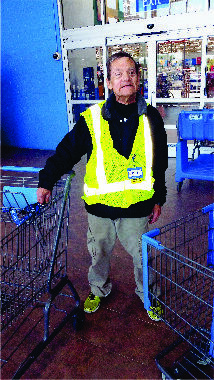 These programs include residential, employment and day habilitation, better known as LINKS. From fund raising events to grant writing, the programs and services of Crossroads of Western Iowa are the main focus for all efforts to raise funds.